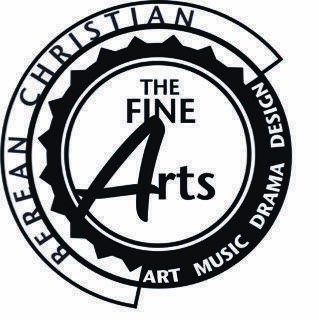 Berean Christian School is committed to helping our students be well-rounded and knowledgeable in the arts. One way that we provide for arts education and enrichment is through our music classes. Our passion is to teach Berean students that music is a worshiped-fueled celebration to our God. We want to equip them with inspiration and knowledge to express the love of Jesus. Praise teams and musicals are all avenues for the gift of music to be explored.